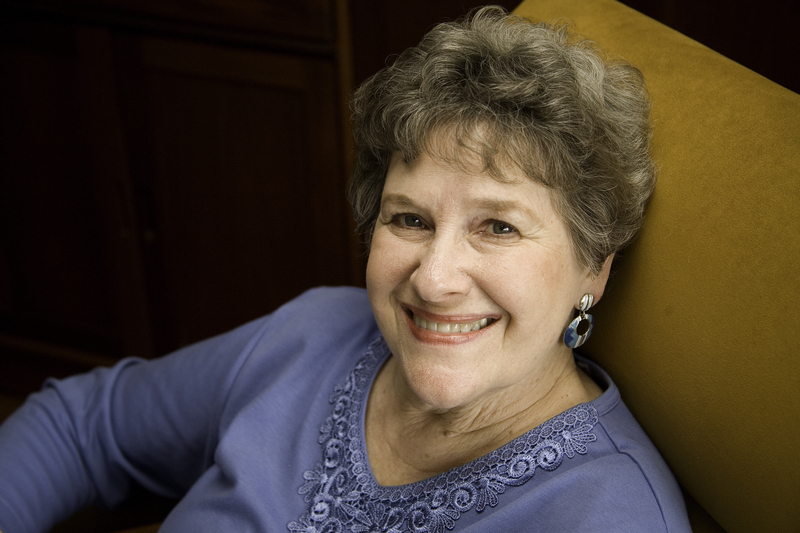 Newbery Medalist Phyllis Reynolds Naylor's one hundred and more books are true to life, funny, and, most of all, well written -- you'd think that she doesn't have to work at writing at all. But that's not true. 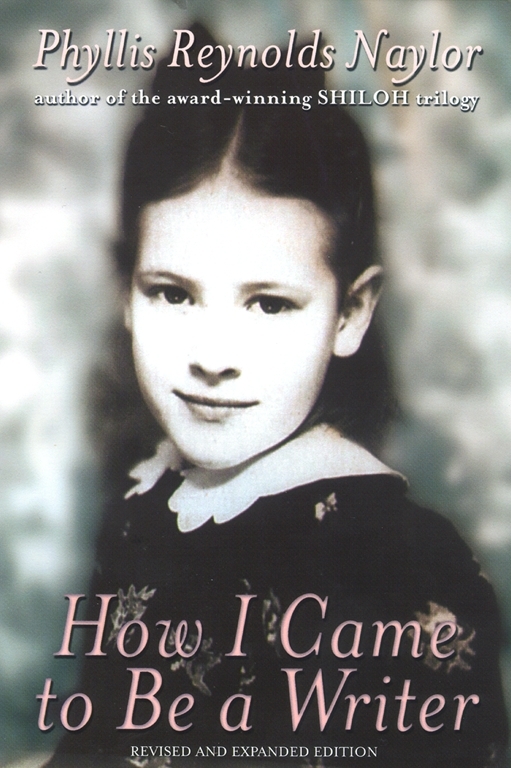 How I Came to Be a Writer is the story of one author's beginnings -- successes and failures, reviews and rejection slips -- things that mark the stages of a writer's life. Illustrated with photographs, and including samples of her earlier writing, this book will show you the inner workings of the writing process, from the spark of an idea to a book's actual publication. This classic writer's memoir has been revised and updated to include material on the writing of the Newbery-winning Shiloh and its two sequels.